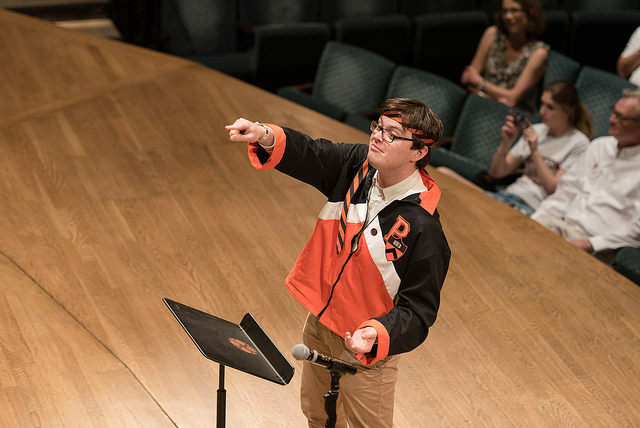 Thank you to all those who returned to sing in the 2015 Glee Club Reunion. 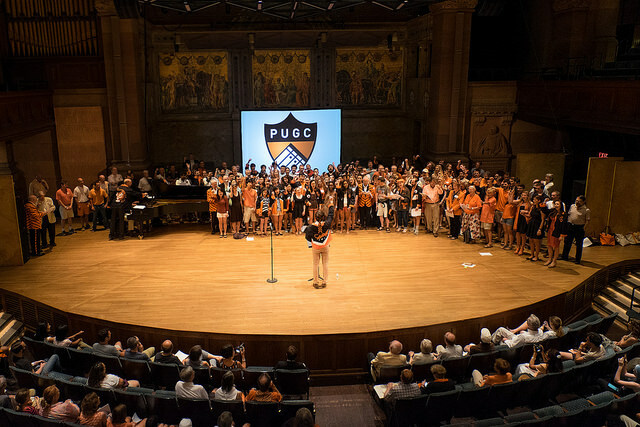 Thomas Tallis's Spem in Alium was as moving as ever with a choir of over 200 past and present members of the Princeton Glee Club. We look forward to see you again next year!